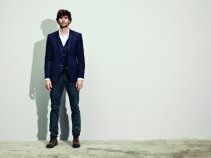 Brand new Zalando.co.uk offer code... £5 off orders over £50 Use this discount code at zalando.co.uk today for great savings on designer shoes and clothing. 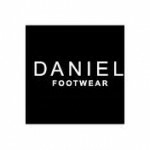 Get a tasty 10% off at DanielFootwear with this discount code. 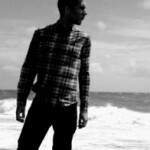 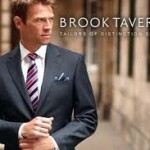 Get 50% off full priced trousers at Brook Taverner with this discount code. 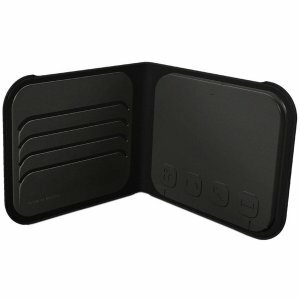 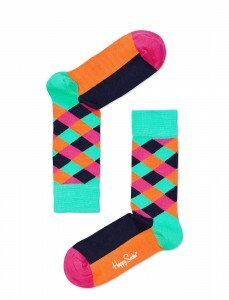 NEW: Check Out Our Deal of the Day!